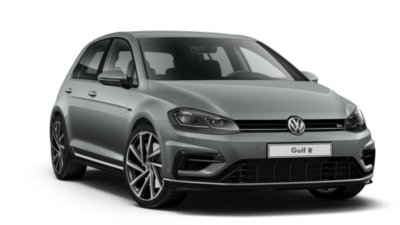 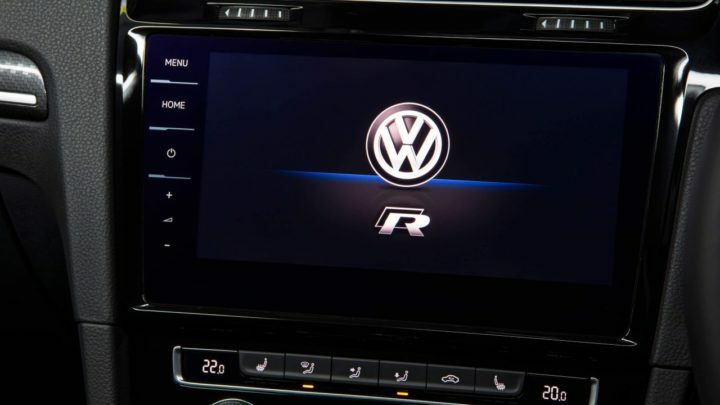 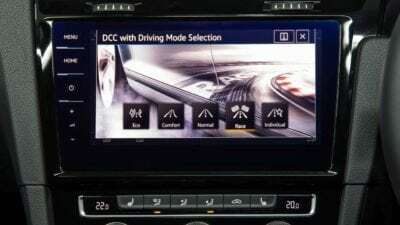 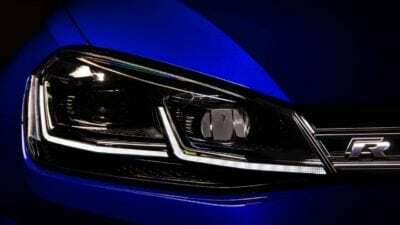 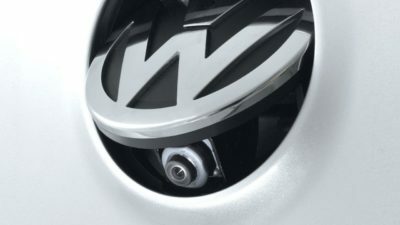 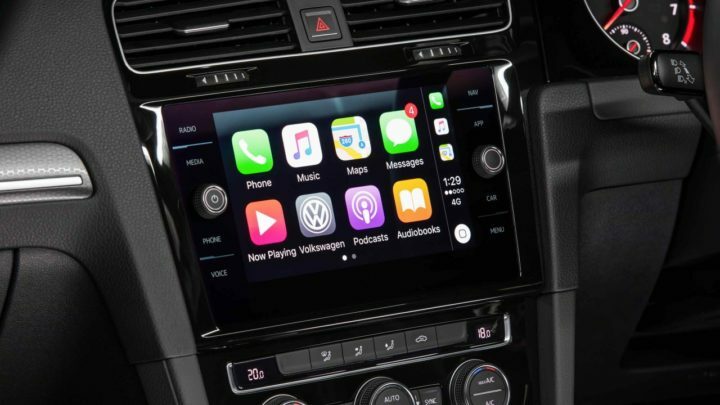 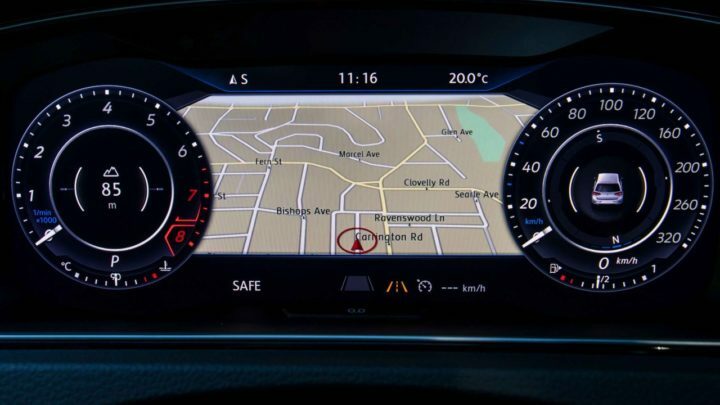 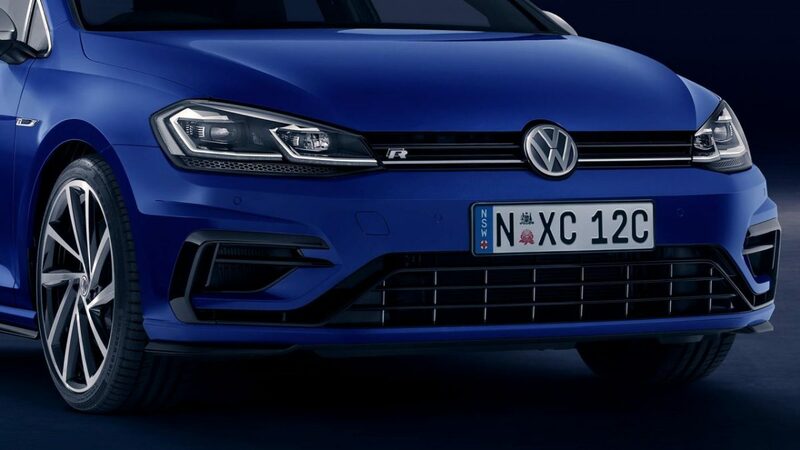 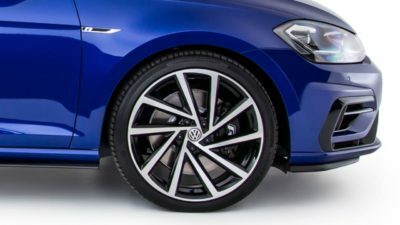 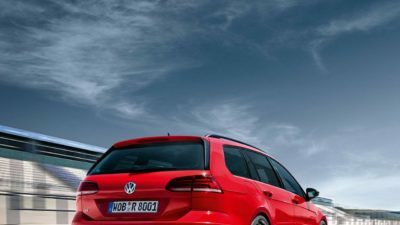 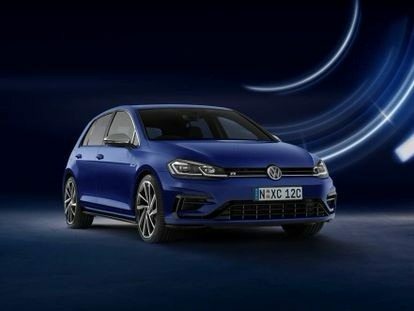 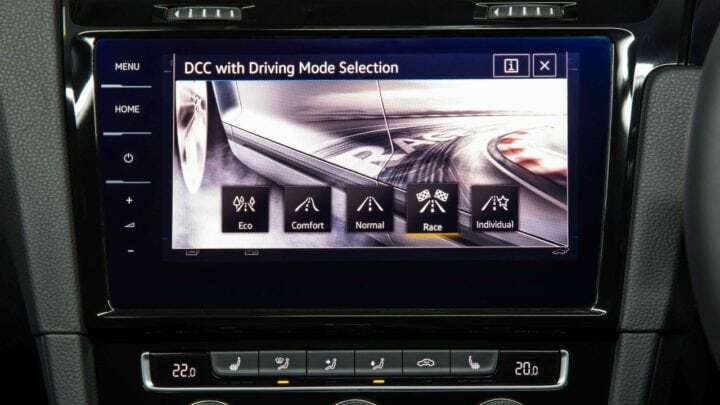 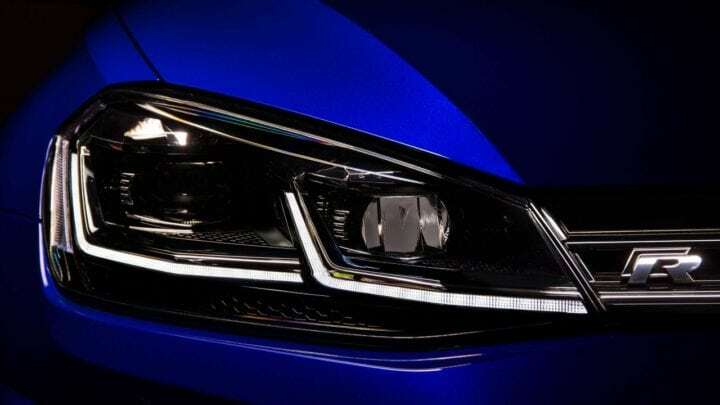 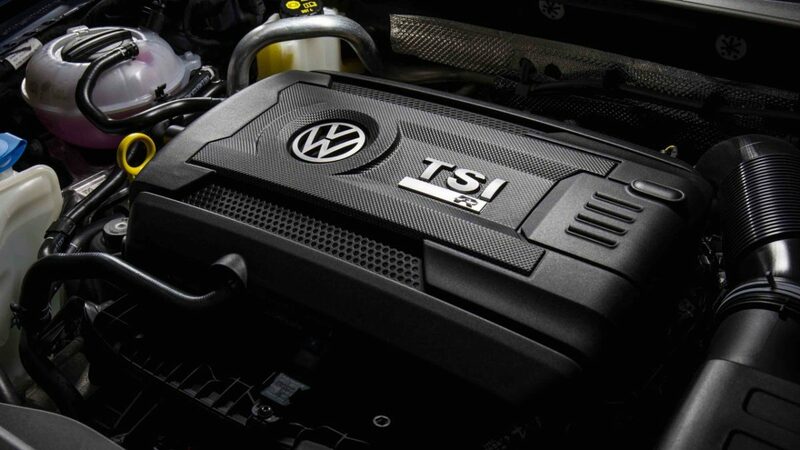 The Golf R’s infotainment system features a massive 9.2” display with gesture control, voice control and App-Connect2, plus media control, built-in navigation displaying 2D and 3D (bird’s eye) maps and 10GB of onboard storage. 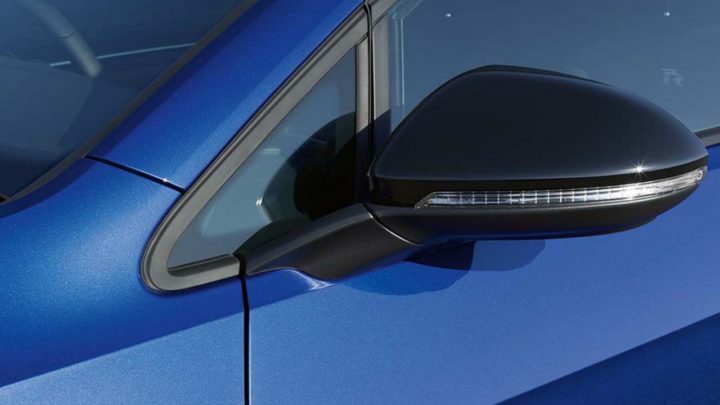 The Grid features sleek-looking gloss black door mirrors to reflect its sporty performance capabilities. 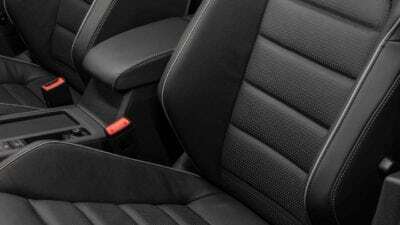 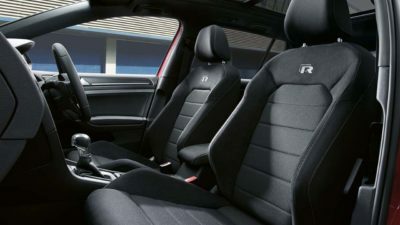 Drive in complete comfort with the Golf R Grid’s Race sport cloth and Alcantara® seat upholstery. 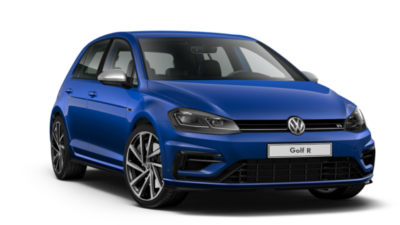 The Golf R Grid wagon’s stylish black roof rails come as standard, making it the perfect partner for all your road warrior adventures.